Start at the Salem Regional Visitor Center at 2 New Liberty Street to pick up a map, watch short films on Salem’s history, learn where to go next, and use the restroom. While here you can get directions and information from National Park Service rangers and volunteers or sign up for a walking tour or harbor cruise with Essex Heritage. 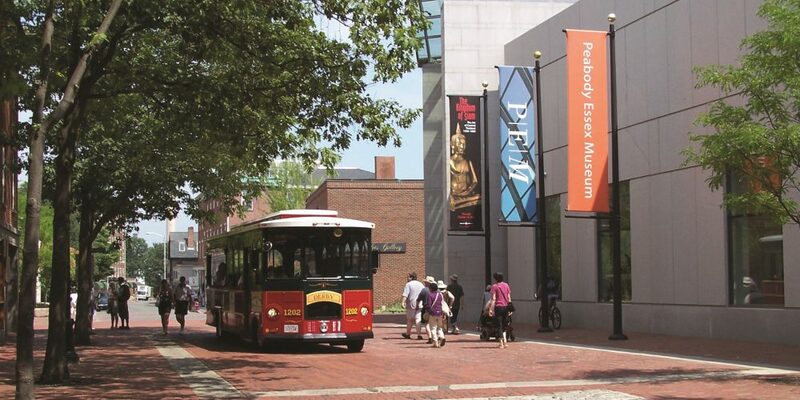 Take the Salem Trolley when you arrive in Salem to experience an hour-long tour covering Salem’s past and present. After your tour, you can use the Trolley throughout the day to hop on and off around town. Get all the details (and your tickets) at SalemTrolley.com or at the Trolley office at 8 Central Street. 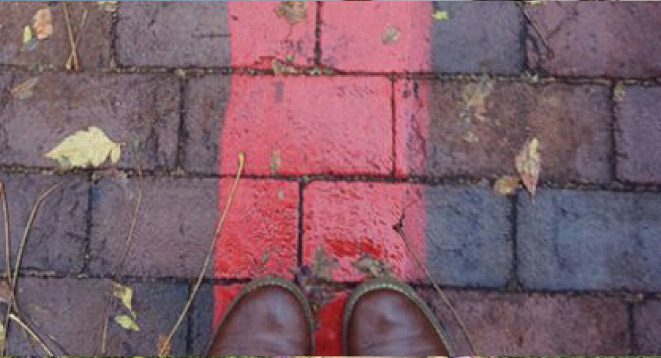 Hit the ground running and see Salem from the Salem Heritage Trail. The trail connects Salem’s historic sites and goes past popular museums and attractions. You can spend a full day walking the trail if you stop at each of the sites, or you can use the trail along with this guide to get an overview of Salem. Learn about Salem when you arrive by taking a guided walking tour. 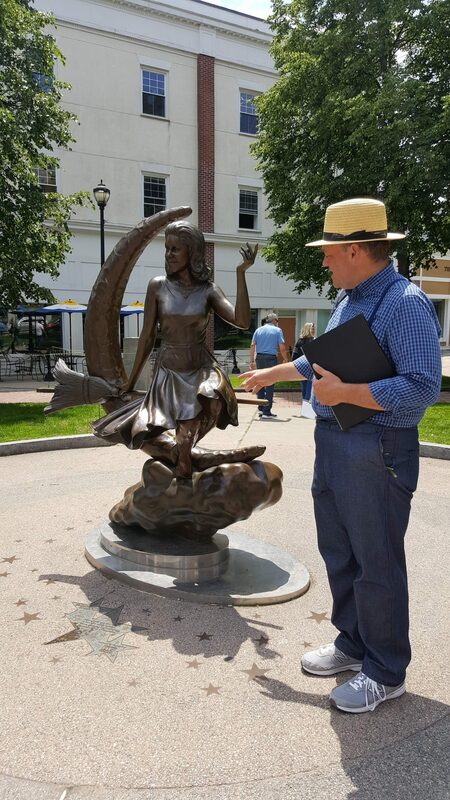 There are historical walking tours available for nearly every interest with stops at sites relevant to the Salem Witch Trials, spice trade, and Salem’s maritime history. More interested in modern witchcraft, food, or seeing Salem from the harbor? You can find all available tours here. You can find resources to plan your trip right here on Salem.org! Check the events calendar to see what’s going on during your visit, or find everything you need to know about getting to Salem, where to eat, stay, shop, and more. Need more inspiration? Check out the posts below or sign up for our newsletters to stay in touch before your visit.